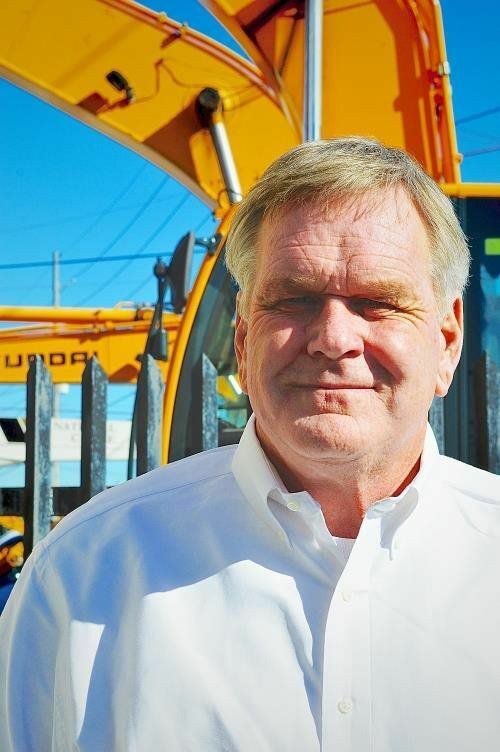 Edward L. Renton Jr. purchased State Machinery in 1989 (then Allied Equipment), and has since worked seven days a week to grow the company into the great success it is today. Ed began his work in the industry as a teenager, operating equipment and driving trucks. 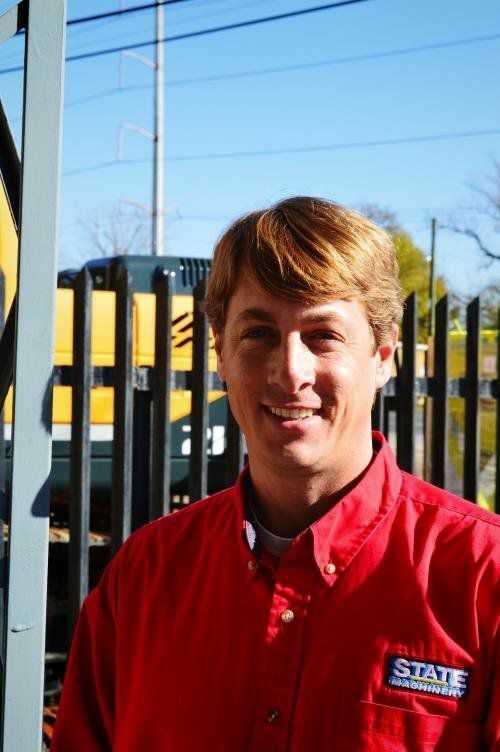 When the opportunity came for Ed to go into business for himself, he made the decision to leave his studies at Louisiana State University and pursue a career in the heavy equipment industry. 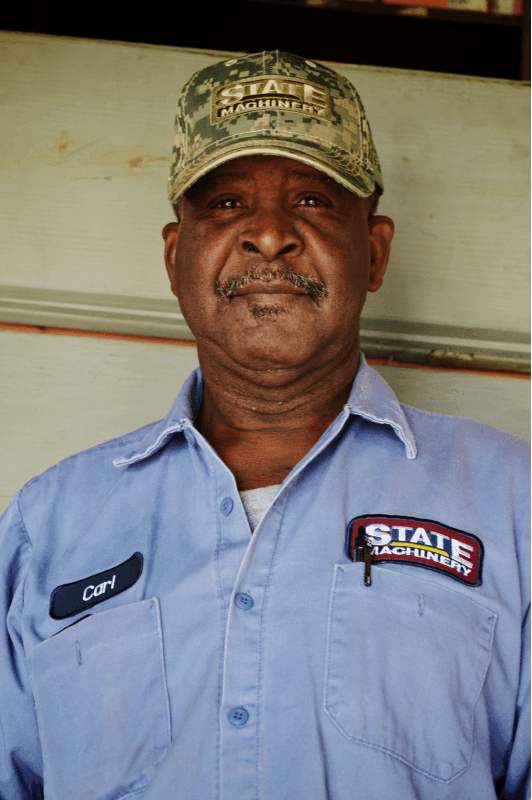 Over the past twenty-five years, Ed has lead his team in providing above-and-beyond customer service and sales to Louisiana and regions outside state lines. Ed has been instrumental in Hyundai’s brand growth in the United States as a major name heavy equipment, since becoming a dealer in 1995. He maintains close relationships with Hyundai leaders both in North America and in South Korea. Despite global connections, he takes great pride in being part of the local New Orleans community and is truly passionate about what he does every day. In his own words, "how could a man not be happy to revisit boyhood dreams? Playing in the dirt and driving big machines every day is fun!" Ed's passion and happiness in what he does every day truly resonates through the business and through customer relationships and unmatched service in the industry. 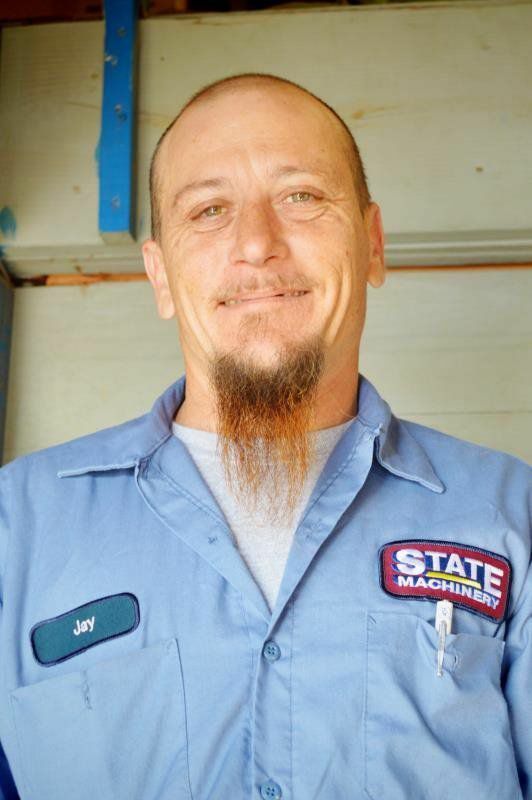 Jonathan McDaniel has been with State Machinery for 7 years. An alumnus of the University of Southern Mississippi, Jonathan began his sales career in business supplies in New Orleans, moving onto pharmaceutical sales in Mississippi, Louisiana and Alabama. He brought his sales experience to State Machinery in 2007, taking over the northshore region of Louisiana. There, he grew relationships in the sand and gravel business before moving onto become a sales manager. He has since brought State Machinery into several contracts in the stevedoring business with clients like Associated Terminals and St. James Stevedoring. Now, Jonathan maintains clients all over Louisiana, including Greater New Orleans, the river parishes and western Louisiana. He has found success in niche markets, but continues to pursue and develop relationships with contractors and general construction businesses. Jonathan takes pride in his work, learning first-hand what the mechanics team does, so he can better his customer service. His understanding of the industry has made him an asset to State Machinery. Jonathan has acquired a list of accolades from Hyundai, including 2007 Rookie of the Year, seven-time Top 5 North American Salesmen and two-time Number One North American Salesman. Karen has been a part of the State Machinery team since 1995. She is the office manager, keeping all day-to-day functions up to speed. 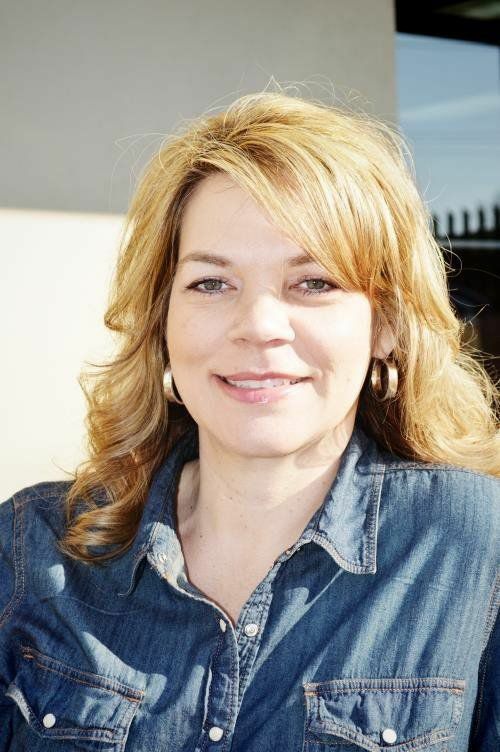 Karen handles all accounts receivable, bookkeeping and human resources duties. She works to maintain organization and fluidity at the company. She’s a truly integral part of State Machinery. 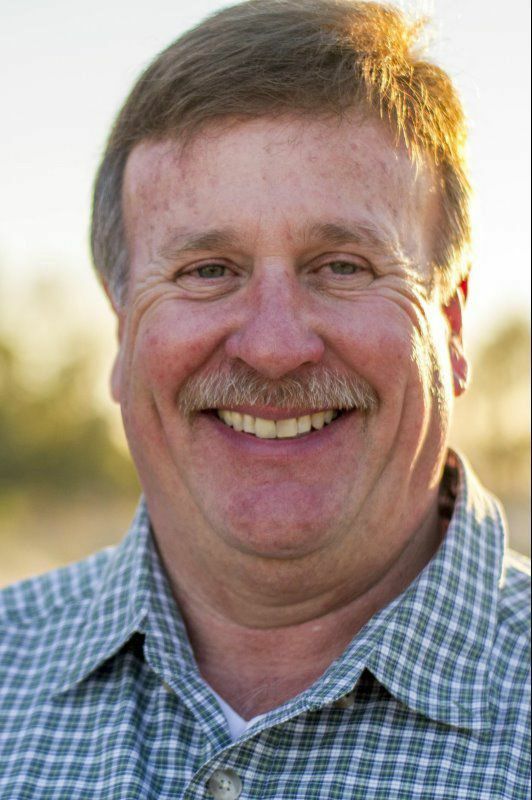 Francis Mazerac has been with State Machinery since 1994. Francis oversees all service work and repairs. He serves as a project manager for the mechanics team. Francis spends a lot of time on job sites doing on-site diagnostic and service work. He handles all warranties and keeps logs of machine maintenance. Michelle works with Paul in the Parts Department. 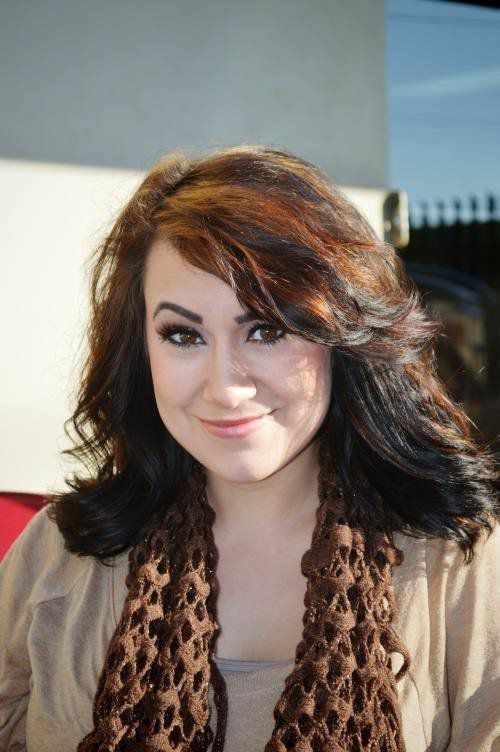 Michelle has been with State Machinery for three years. She came to us from NAPA Auto Parts, where she worked in accounts receivable and warehousing. She now receives and inventories parts, issues work orders and organizes warranties. In the afternoons, you’ll talk to Michelle when you call State Machinery. Former All-American LSU Defensive Tackle 1972-1975 Steve Cassidy has sold heavy equipment for thirty years. 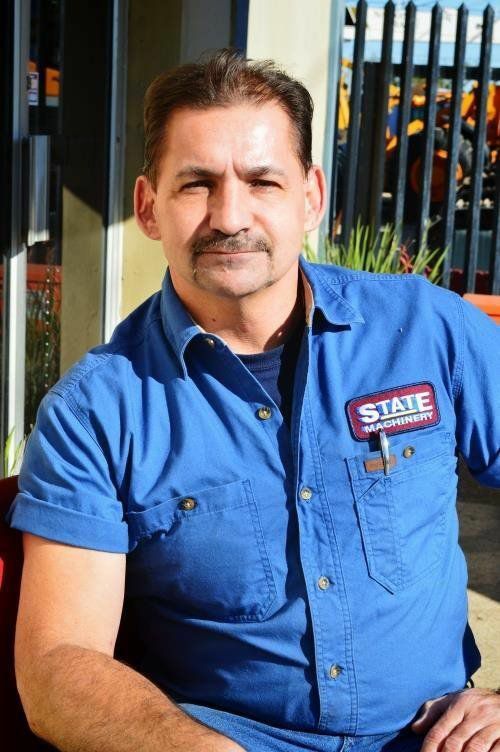 Steve joined State Machinery in 2012 and handles all sales in the Greater Baton Rouge area. 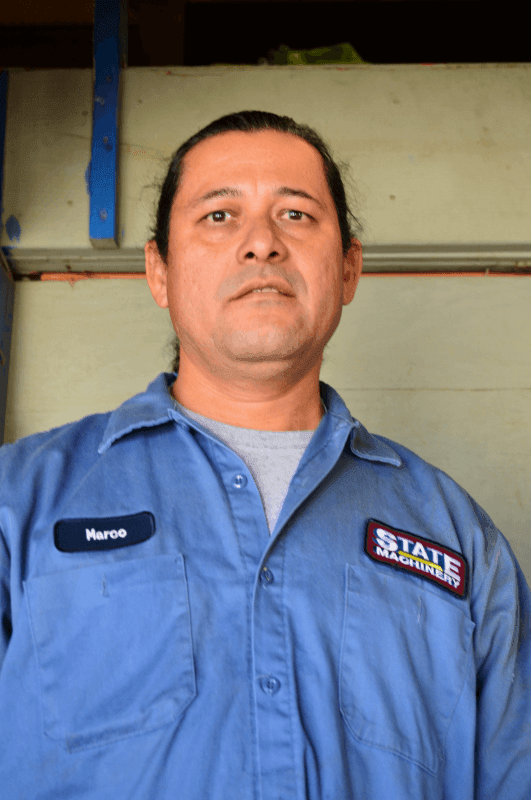 He is an asset to our sales team and is passionate about the State Machinery product. 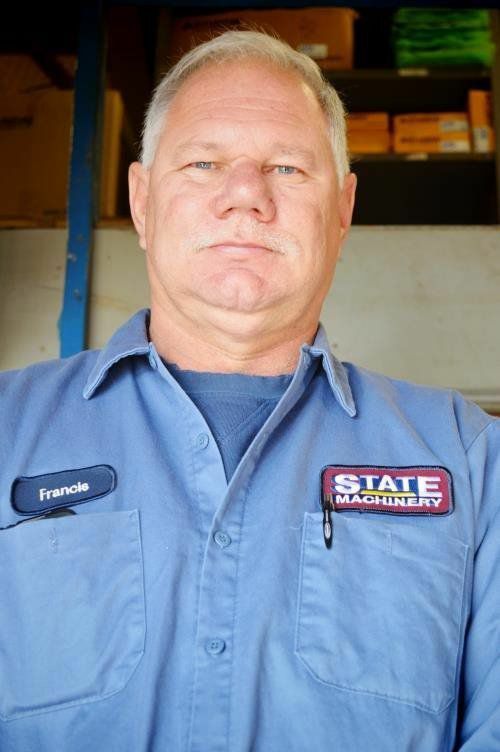 Paul Foret has been with State Machinery for several years and works every day to facilitate a smooth-running parts department. Paul manages inventory, orders specialty parts and works with the service department to ensure every machine that leaves State Machinery has been cared for with the utmost concern. Paul literally keeps the parts moving at State Machinery. The State Machinery mechanics team keeps all the parts moving (literally). 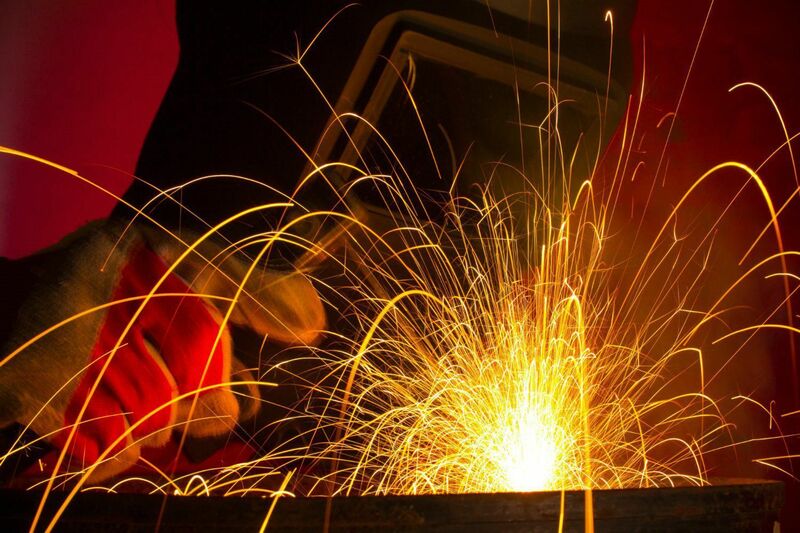 When any machine needs service, maintenance or repairs, all work is done in-house by our mechanics team. Individually, they are experienced, but together, they make a fantastic mechanical team. From filling hydraulic fluid, to replacing a tire, to completely customizing a machine, our team does the work. It’s this kind of hands-on service, combined with Hyundai quality that separates State Machinery from its competitors.